The Aboriginal Health & Medical Research Council of New South Wales (AH&MRC) is a charitable, religious and educational institution incorporated under The Corporations Law as a Company limited by guarantee. 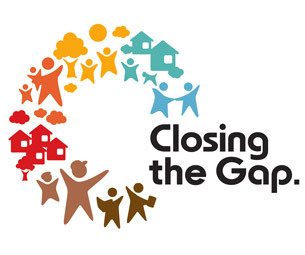 The Close The Gap campaign calls on federal, state and territory governments to commit to closing the life expectancy gap between Indigenous and non-Indigenous Australians within a generation. Dharriawaa Elder’s Group is an organisation that was established in 2000 with members aged 60 and over. The aim of the group is to support Aboriginal elders to resume leadership roles in the community and promote local Aboriginal cultural knowledge and identity. They measure their performance against these targets through indicators which they monitor and review regularly to improve their services. WAMS, FACS and WNSWLHD entered into a Tripartite Agreement to ensure appropriate support is provided to the children and young people in statutory Out-of-Home Care in relation to Health Management Plans determined by legislative and regulatory requirements. GWAHS covers 52 hospitals in regional NSW from Bathurst to as far west as Broken Hill. ICV works in partnership with Aboriginal and Torres Strait Islander organisations and provides assistance in designing and implementing community development projects. Any Aboriginal and Torres Strait Islander individual, family, business, organisation or community can apply for community development assistance with ICV. ICV will assist you with the application process, and will support your community and volunteers throughout the project. WAMS wishes to formally thanks MPREC for their continuing strength in partnership and allowing us to use their resource: Walgett The People and Their River. "NACCHO is a living embodiment of the aspirations of Aboriginal communities and their struggle for self-determination" - PUGGY HUNTER. 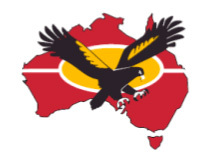 NACCHO (National Aboriginal Community Controlled Health Organisation) was set up in 1976 and is the peak advocacy and support group for Australia's 141 community-controlled Aboriginal health services. These services provide primary health care initiated and operated by the local Aboriginal community to provide holistic, comprehensive and culturally appropriate health care to the community which controls it. 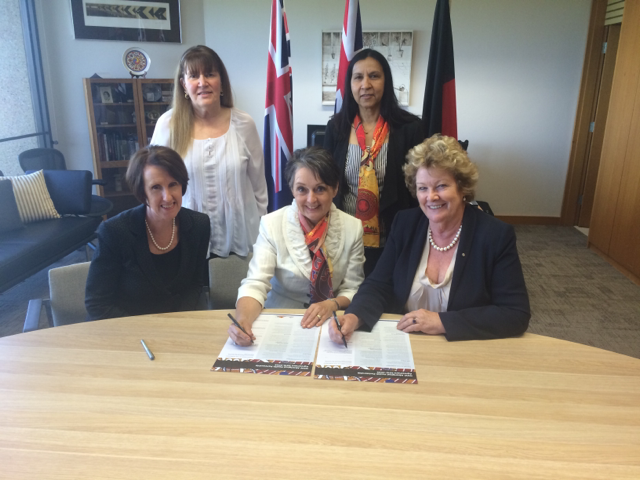 This Agreement Is between the Aboriginal Health and Medical Research Council of NSW (AH&MRC) and the NSW Government. 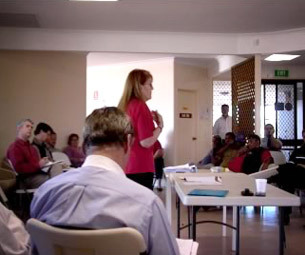 The Office for Aboriginal and Torres Strait Islander Health (OATSIH) was established to give a greater focus to the health needs of Aboriginal and Torres Strait Islander peoples in mainstream health programs, and to assume responsibility for the administration of funding to Aboriginal and Torres Strait Islander community controlled health and substance use services. The British College of General Practitioners was founded on 19 November 1952 and on 1 January 1953 general practitioners were invited to apply for membership. As a result several Australian general practitioners were admitted as Foundation members. 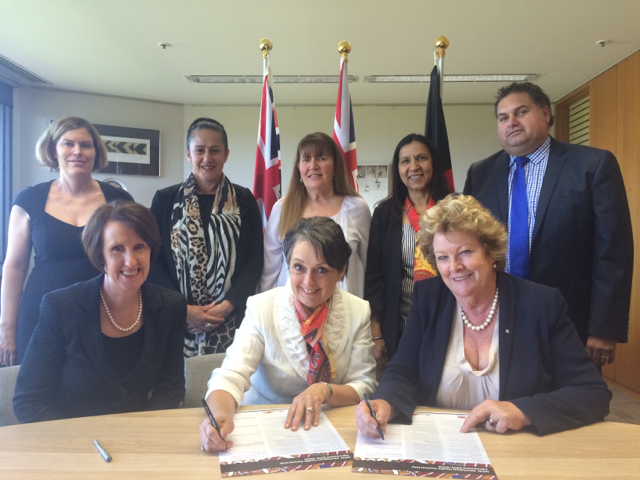 The Walgett Aboriginal Medical Service (WAMS) and the Royal Far West (RFW) have entered into a Partnership to strengthen the capacity and resilience of the local community through the delivery of health and wellbeing services supporting the prevention, detection and treatment of children and families from the Walgett and surrounding Aboriginal communities. Royal Far West's services are provided for children, 0 – 12 years of age, from rural, regional and remote NSW who cannot otherwise access these services. SAMSIS is a web-based information system for participating Aboriginal Community Controlled Health Services (ACCHS) and their peak bodies. It provides on-line lodgement for Service Activity Reports (Health Services Directory), Workforce Directory and Population and Community Profiles. The RSD Partnership is about working smarter with government services and resources to “Close the Gap” for the Aboriginal community and it provides a significant opportunity for the Walgett community to work in partnership with government. Western Health Alliance Limited, trading as the Western NSW Primary Health Network (WNSW PHN), is one of 31 Primary Health Networks across Australia established to support frontline health services. Our focus is to increase the efficiency and effectiveness of primary health care, ensuring people receive the right care in the right place at the right time. We work closely with general practice, other health care providers, Local Health Districts, hospitals and the broader community to align services with the health needs of the region. Our region covers both Far West and Western NSW Local Health Districts. On 1 July 2015 the Australian Government established 31 Primary Health Networks across Australia. At this time the Western NSW Medicare Local and Far West NSW Medicare Local formed a consortium with Bila Muuji Regional Aboriginal Health Service and Maari Ma Health Aboriginal Corporation to create Western Health Alliance Limited, trading as Western NSW Primary Health Network.